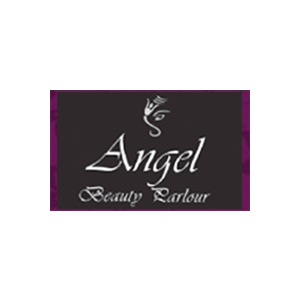 Angel Beauty started as a walk-in eyebrow bar in the Heart of Cambridge. The professional team of Angel are experts in the ancient method which is threading. Mital Kansara, the founder of Angel Beauty is also an expert in all fields of beauty treatment. She had a dream in her young age that she wanted to be a famous beautician at an International level and now the dream comes true by Angel.The expert and professional team of Angel Beauty provide an excellent service to the customers in their new store which offers a range of beauty services.